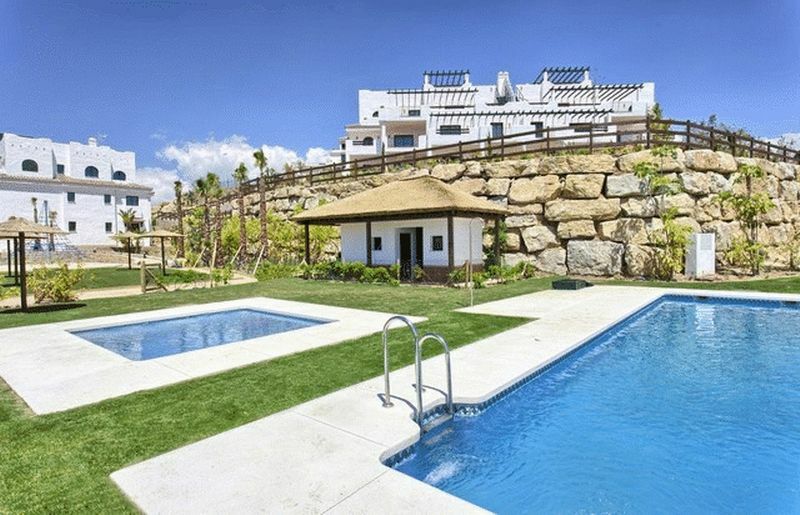 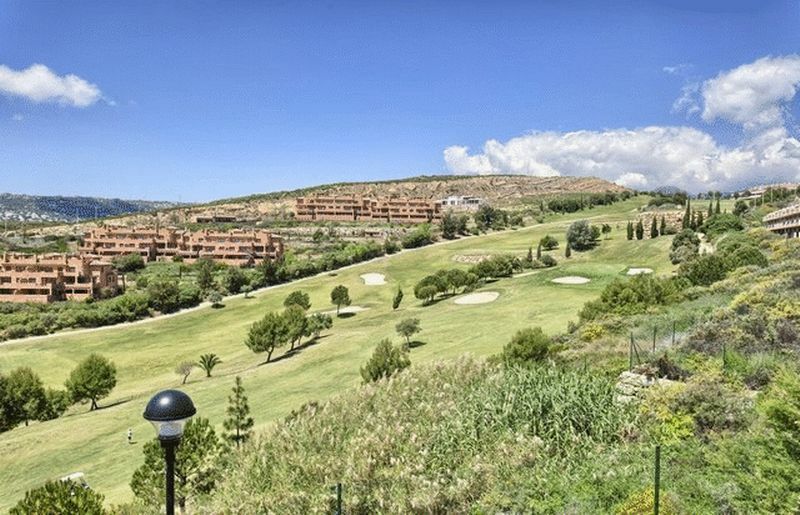 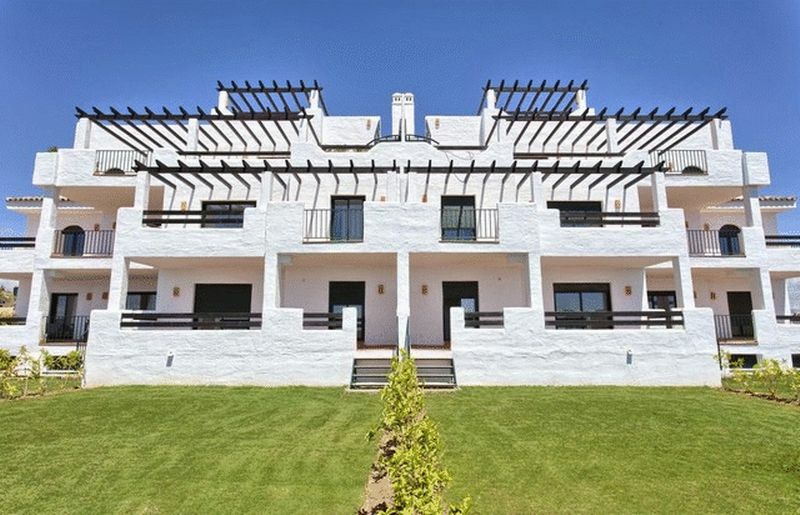 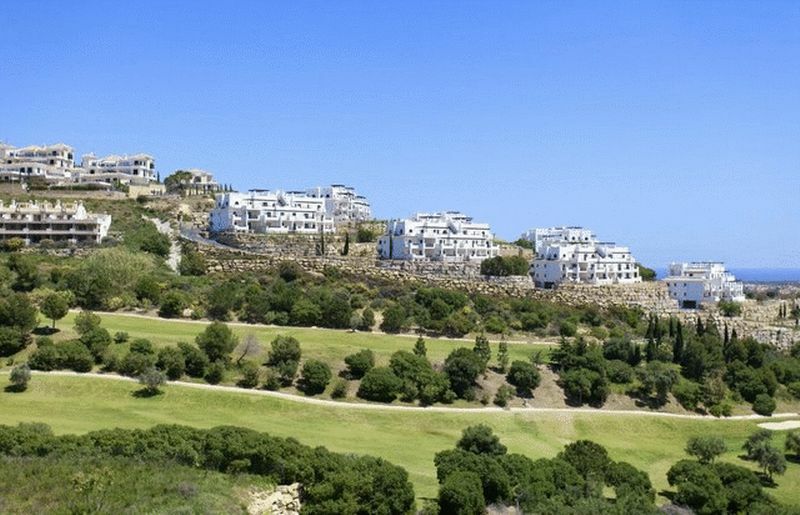 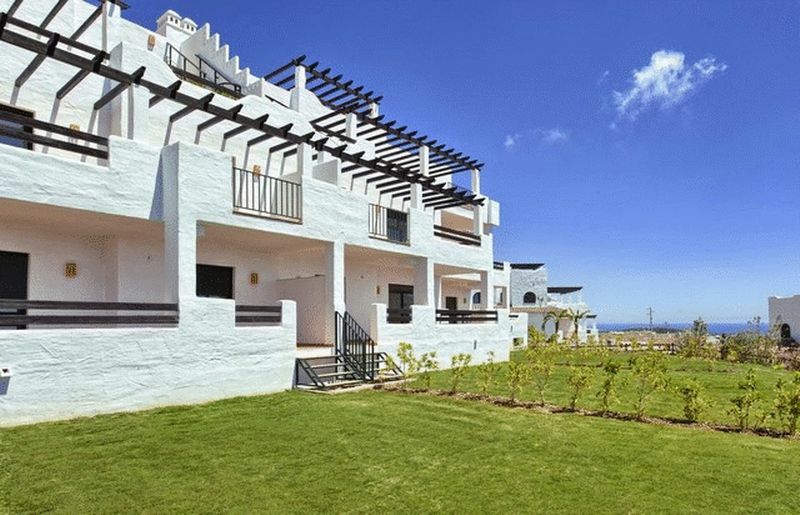 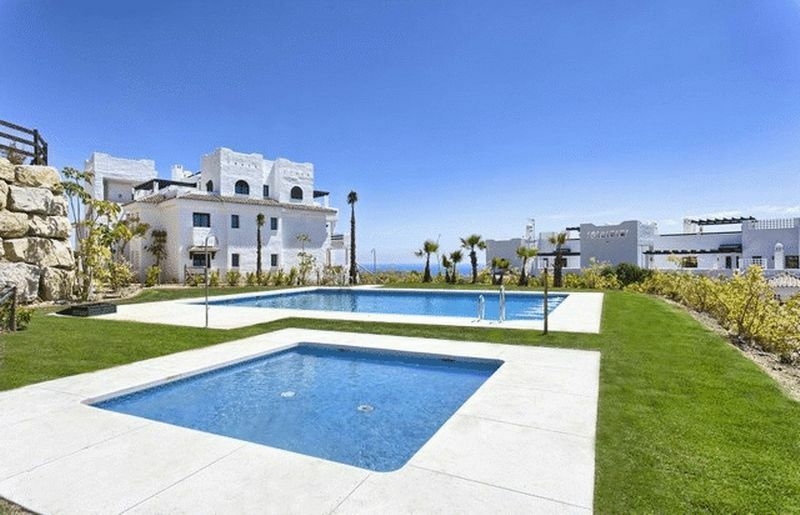 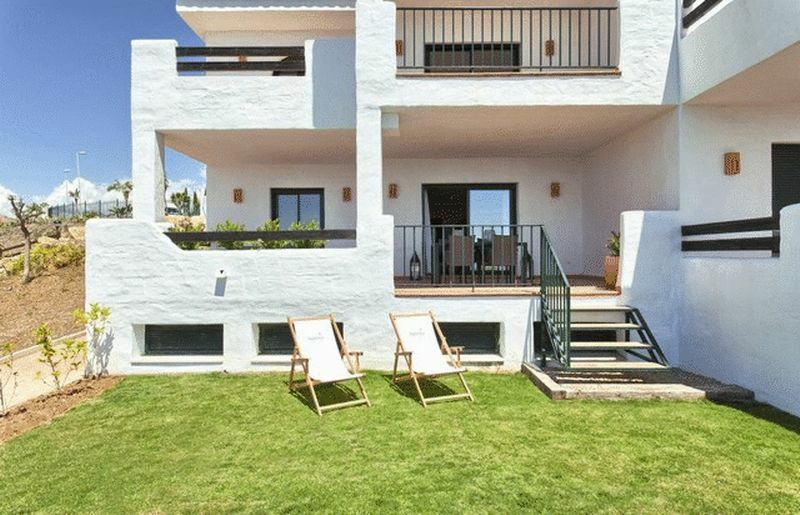 New development of luxurious apartments close to the beautiful Doña Julia Golf, overlooking the Mediterranean Sea and being situated a short drive from sandy beaches. 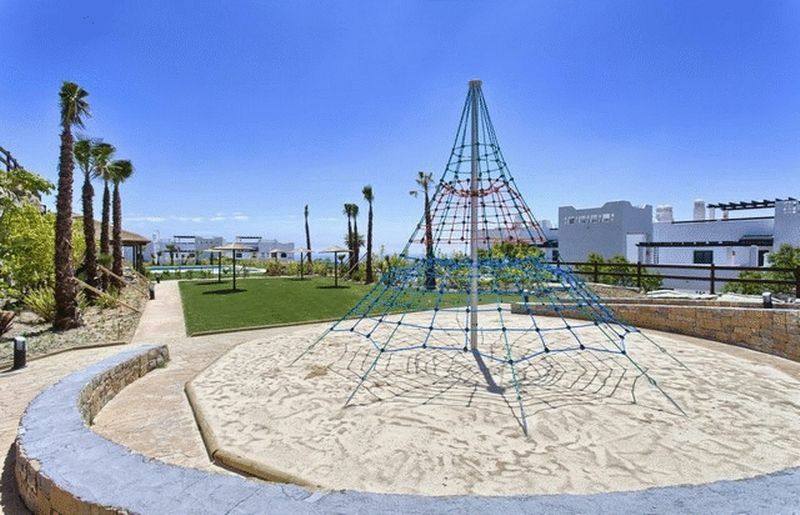 The gated complex with 24h security consists of eight low rise white Mediterranean style buildings, with wonderful landscaped gardens, fountains and pedestrian areas, kids playground, and two inviting swimming pools with dressing rooms. 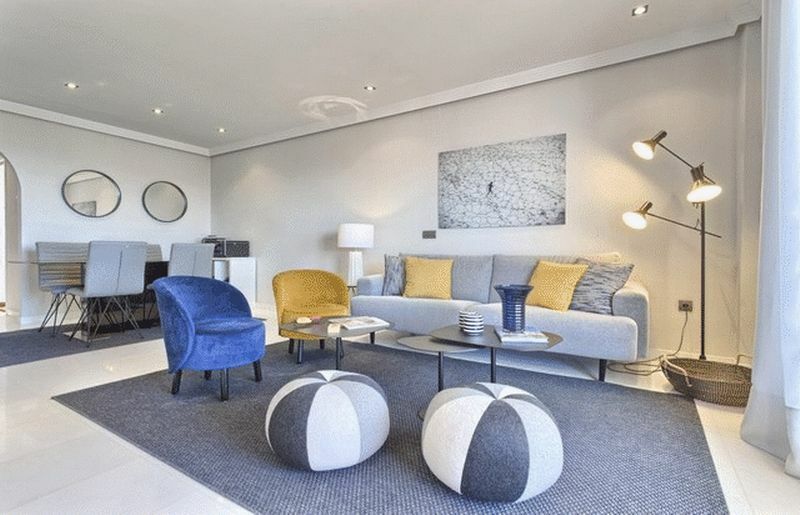 There is a wide variety of apartments to choose from, with 2, 3 or 4 bedrooms of which garden units feature private grounds of up to 87 m², and impressive penthouses with private solariums up to 128 m², hot tubs and built in BBQ, ideal for al fresco entertaining. 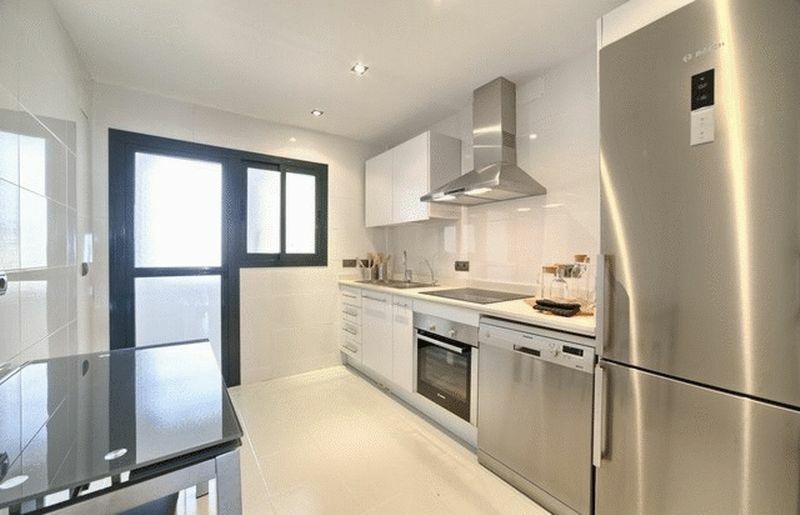 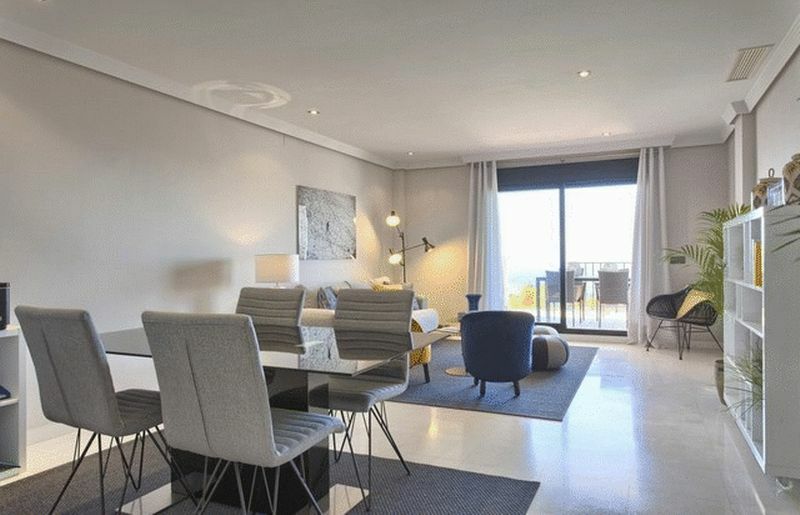 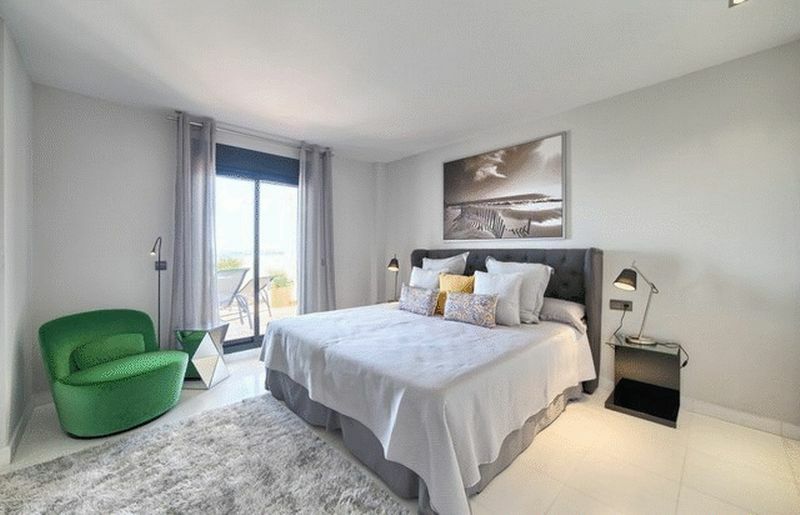 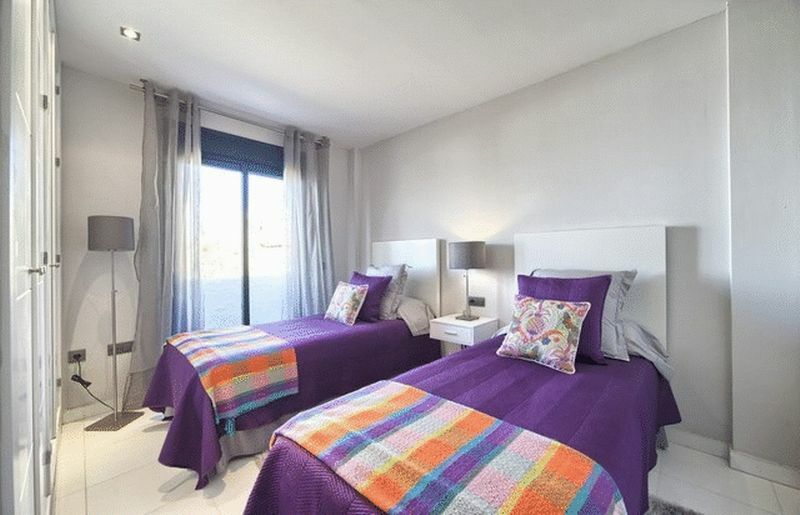 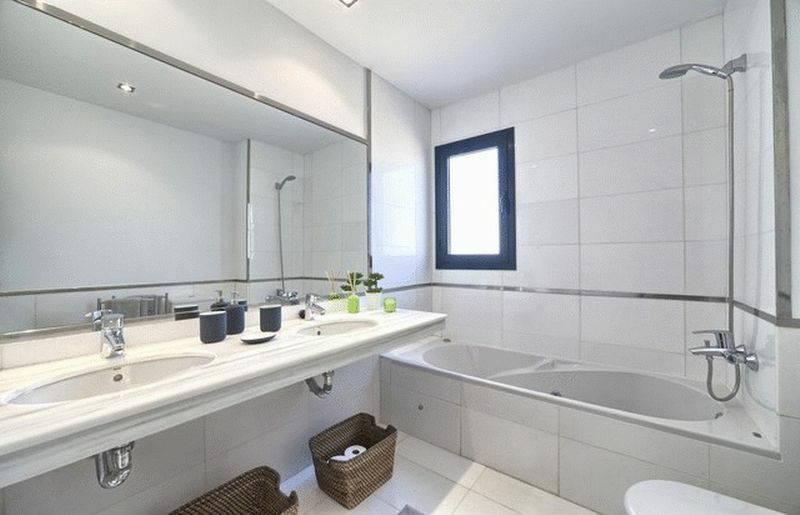 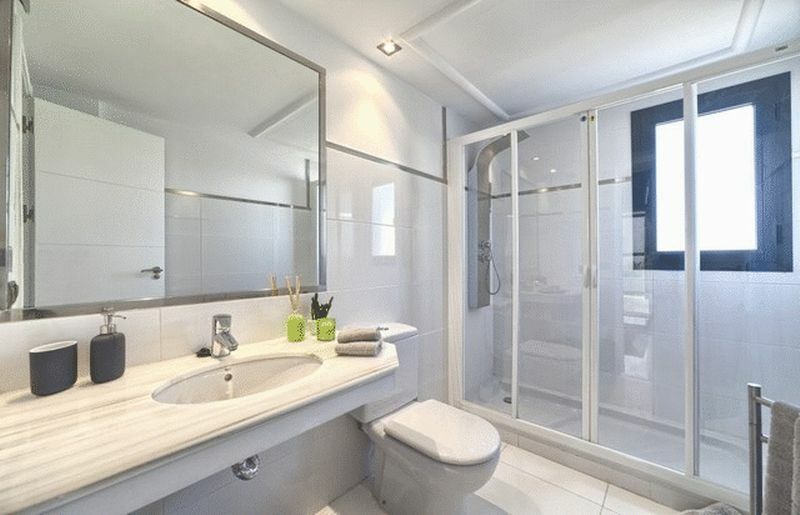 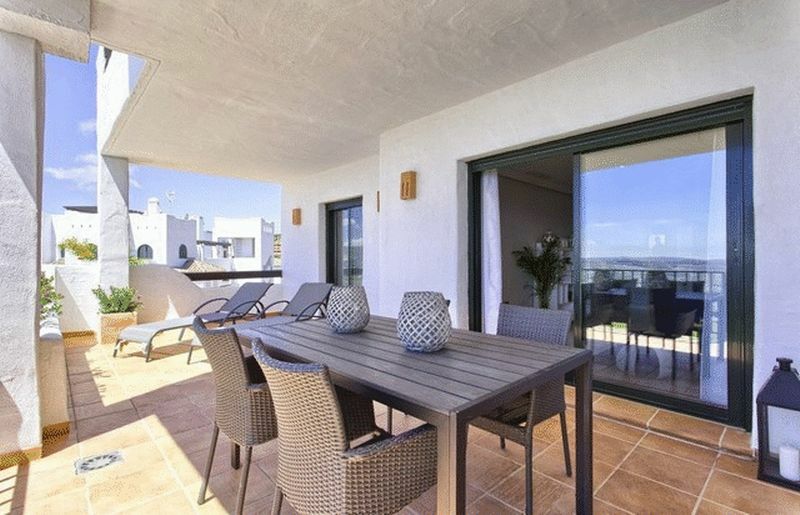 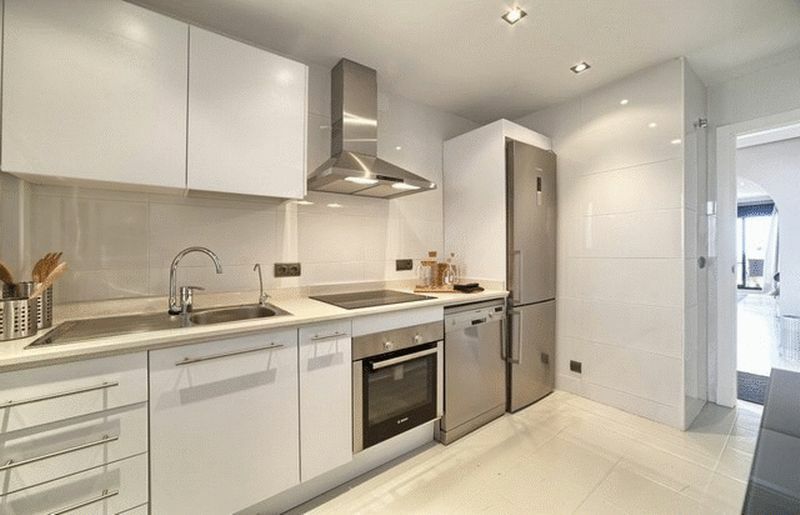 All properties benefit from high quality fixtures and fittings throughout including cream marble floors, air conditioning, fitted kitchens with Siemens appliances, fitted bathrooms, plenty of wardrobe space, spacious living areas and large terraces enjoying the views.